VP Princess Wedding Cars provides transportation for weddings and other special events. 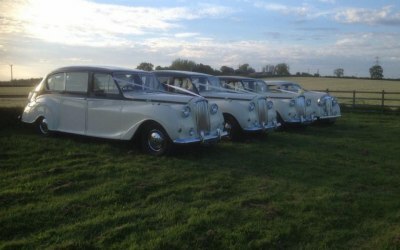 VP Princess Wedding Cars is a well established family run company. We offer probably the largest fleet of eight seat classic limousines in the local area, and other classic cars. Two of our beautiful classic limousines are convertible. Our cars can accommodate the largest of wedding gowns. VP Princess Wedding Cars provides high quality, unhurried service at very competitive prices. On your special day your driver will be more than happy to do multiple trips to the service and will allow plenty of time for photographic opportunities, you will be given a complementary bottle of prosecco to enjoy en route to your reception. All of our cars carry large umbrellas, first aid kits and mineral water. 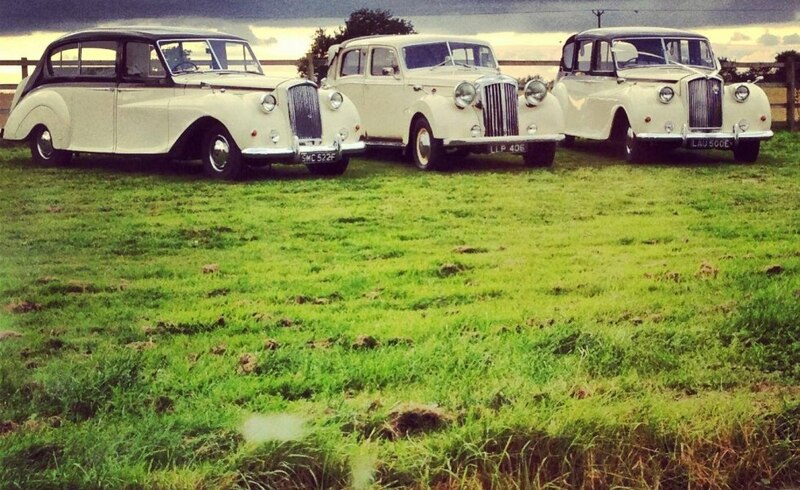 We provide beautiful classic limousines and other classic cars for weddings and other special events. From setting the price to on the day, the service and communication was excellent. Car was brilliant and was perfect for the couple. Driver was very polite and nothing was to much trouble. 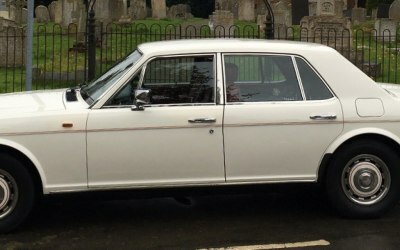 I would be very happy to recommend Princess Wedding cars to anyone. 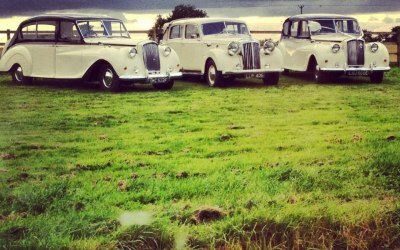 Get quotes from VP Princess Wedding Cars and others within hours.